Can you please post images on image hosting sites likes imgur.com/tinypic.com etc PW's attachment uploader shrinks/compresses the images. What is the input from TRD in this variant other than cosmetics? It is good that it comes with an Immobilizer and dual front airbags. IMC always cuts corners when it comes to quality or providing additional features. 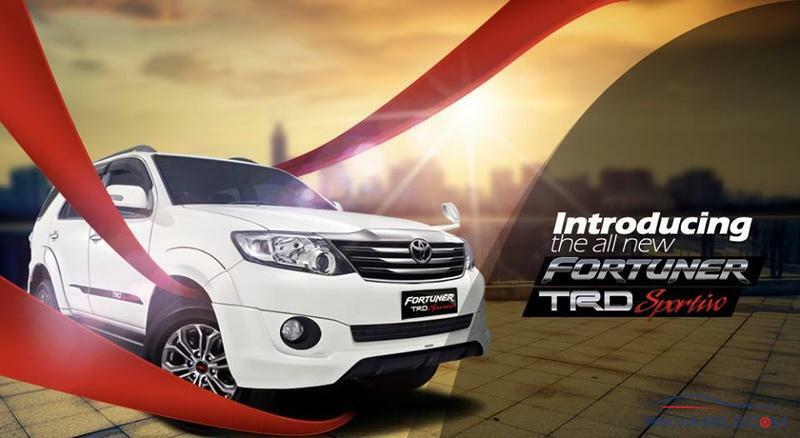 They didn't launch the high end model like Toyota has in Thailand (TOYOTA - NEW FORTUNER) , Malaysia or Philippines. Those models come with excellent looks both interior and exterior wise. 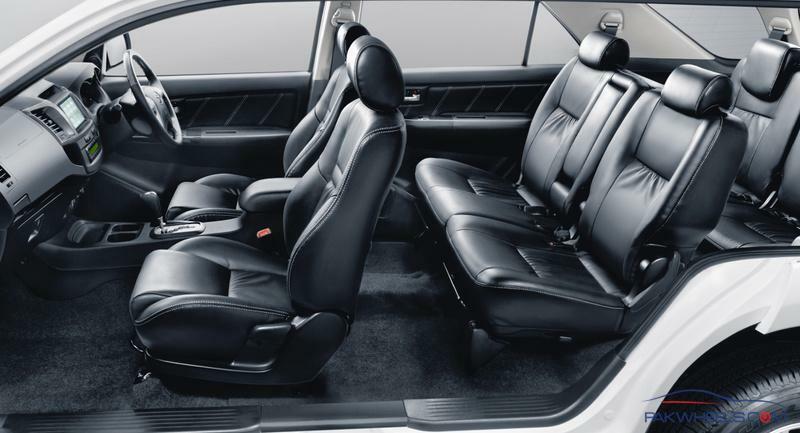 They come with black leather interior which looks excellent. 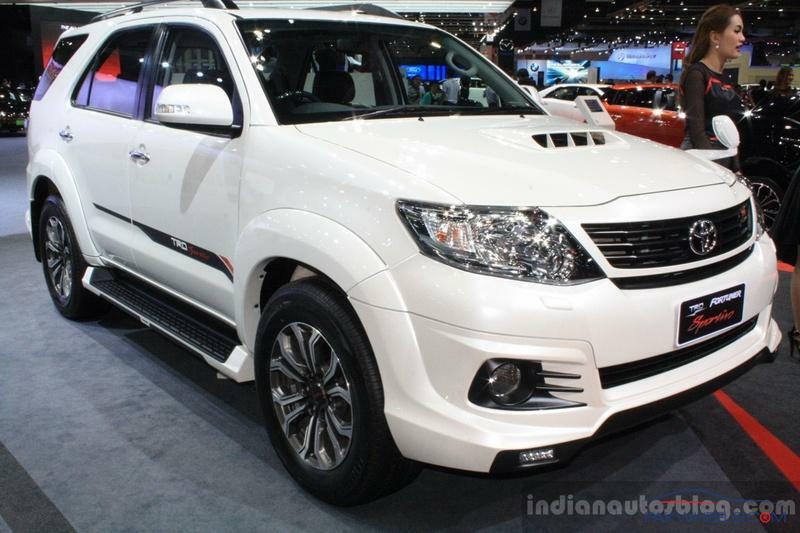 IMC's TRD Sportivo has a different body kit and there are no changes in the interior. From exterior they are missing hood scoop and LED lights in front bumper too. The price is believed to be around 250k more than the regular model which is too much and I believe you can get the same kit and other modifications for around 100k from open market. Seen 1 in black today. The ugliest ever ride i have seen. 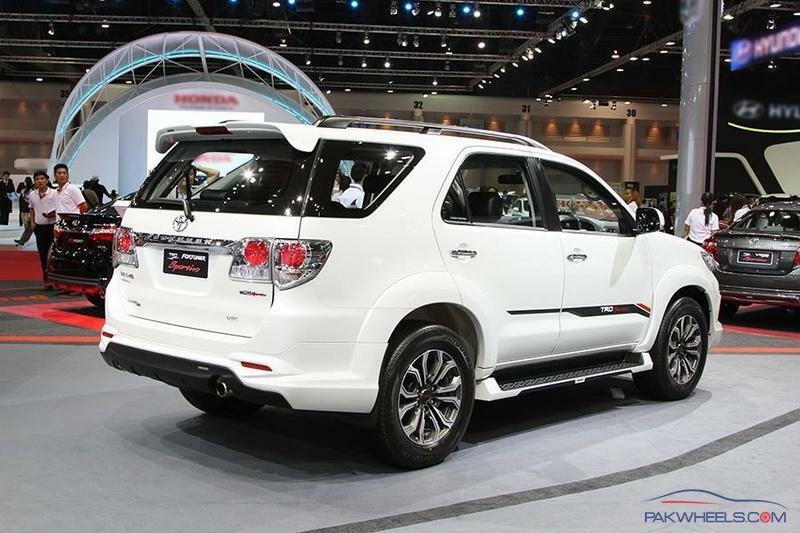 It looks even uglier than a stock fortuner. In my opinion it looks better than stock model. The stock model looks quite high with lower body parts exposed. The body kit gives it a slightly wider look. Although I haven't seen IMC model but I have seen a few Fortuners with after market body kits. Any pictures of the actual model on roads or showroom? Please share. Have they started delivering it yet? Any spottings/images or did anyone actually book it? Although I don't see it on IMC website neither do we have a confirm release date. Only the brochures but no price confirmation as well.